Hotels have made great strides in providing their guests with a total sensual experience. Taste, sight, sound and touch are all carefully considered when designing a fully rounded guest experience. So, when it comes to creating moods, memories and impressions Dr. Vranjes fragrances will further enhance your brand values. Senti became the sole UK distributor of the luxury brand of Dr. Vranjes room fragrances following Debbie Knight’s stay at the Villa Vedetta in Florence, which uses the fragrances throughout hotel. The fragrances feature in some of the world’s most beautiful and discerning hotels, including II Salvatino in Florence, the Capri Palace, The Capital Hotel, Knightsbridge, Cannazaro House in Wimbledon and the enchanting Bingham Hotel in Richmond. 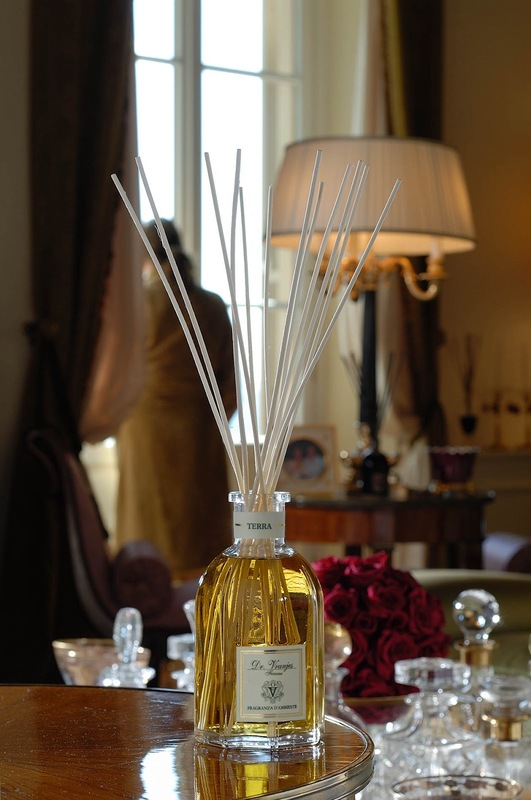 As well as the room fragrances, Dr. Vranjes has also recently launched The Linen Collection. The Linen Collection includes a Linen Spray, which can be sprayed directly onto clothing and bed linen to instantly freshen and scent fabrics. White ceramic Scented Biscuits, which come elegantly boxed with a top up vial of scent. Fragrant Paper Squares in boxes of ten both of which can be used in wardrobes, placed in drawers or linen cupboards to gently diffuse the fragrance and continuously scent clothes. 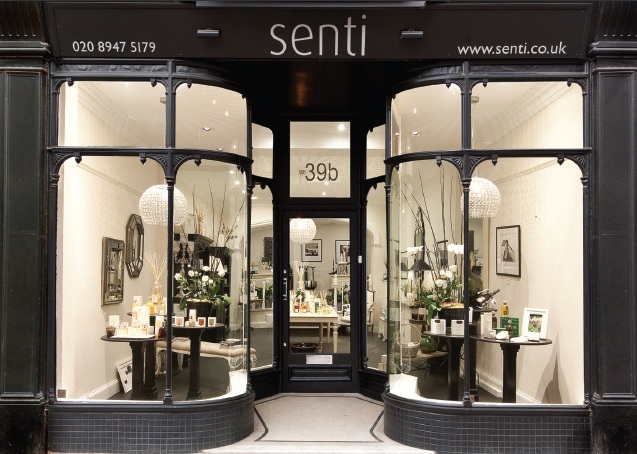 To discuss requirements for your establishment please telephone Senti on 0208 947 5179. 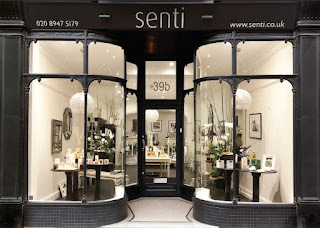 The Senti Shop located in the heart of Wimbledon Village is a beautifully calm oasis, where you will be tempted by the candles, bath and body products and home fragrances from a unique selection of brands; such as Dr Vranjes from Florence, Café Florian, Rigaud, Ester & Erik, Cochine and Ruth Mastenbroek.